Read our reviews from verified residents. Seven West at The Trails Apartments are conveniently situated in the upscale Murrayhill neighborhood in Beaverton, across from Murray Scholls Town Center, minutes from Washington Square Mall and 13 miles from downtown Portland. Longing for tranquility? Our 14 beautifully landscaped acres are surrounded by woodlands and dog-walking trails, backed by a beaver pond, and dotted with graceful willow trees. 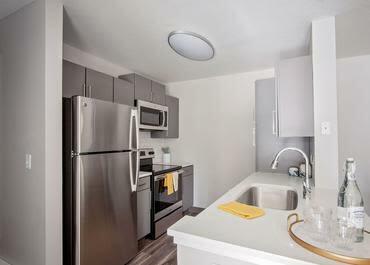 We offer eight spacious and modern floor plans, designed for comfort and convenience. Entertain guests with a gourmet meal from your spacious kitchen or BBQ on your covered patio. You will fall in love with your walk-in closet and full-length vinyl windows. And don't forget your full-sized washer and dryer! 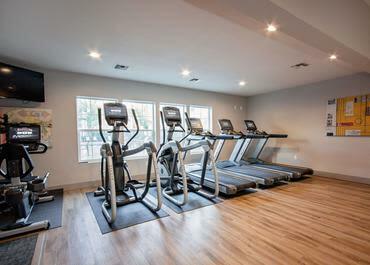 Our first class amenities include an air-conditioned fitness center open 24/7, two resort style pools, WiFi business center with complimentary use of computer, printer, fax, and copy machine, pet stations, drive-through compactor and recycling, and car-washing station. 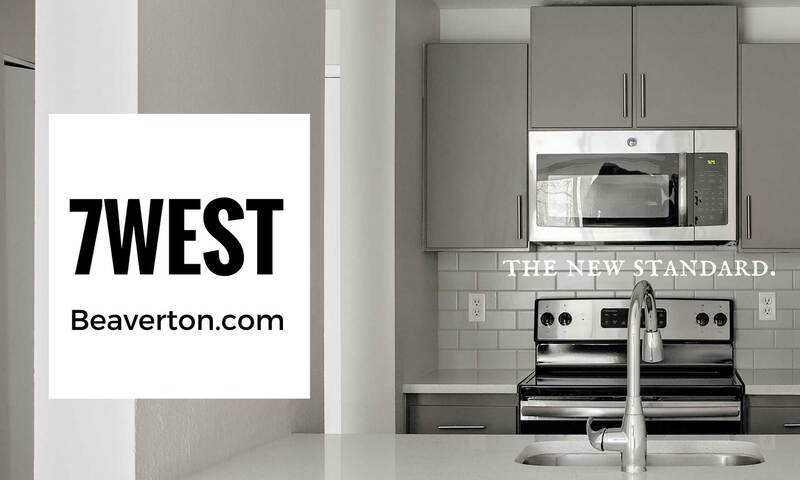 Our residents have fallen in love with the high quality of life at Seven West at The Trails. We know you will too. Stop by for a tour!